Use Your Serve to Cause Trouble! You have so much control when serving! It is a great time gain an advantage and you have a whole bunch of options. Look to cause trouble like this. (the normal lob and the top spin lob) and the times when they might be used most effectively. defend against hard hitters and drop the ball in the kitchen. 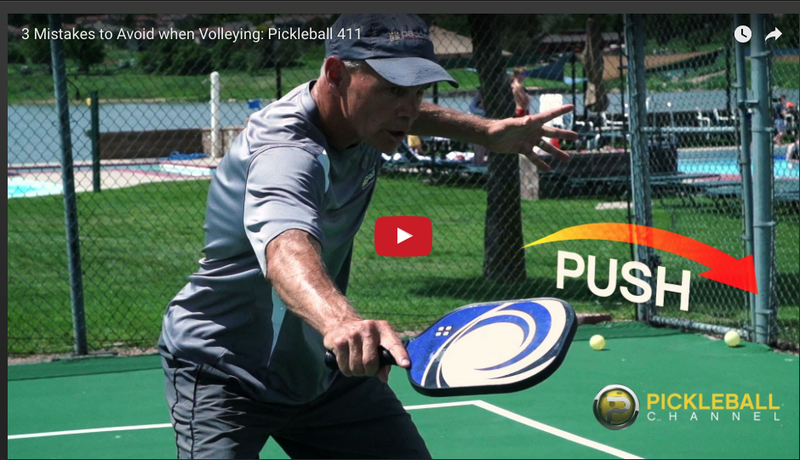 Our recent Pickleball 411 showed how - by taking pace off the ball. It was so popular, we’re happy to be able to share another tip that can help you improve your drop volley. Hear from 5.0 gold medalist David Redding as he further explains this tricky concept in a very easy to understand way. David also has a simple drill that you can use right now to help you develop soft hands. Take control of your game by taking pace off the ball and catch your opponent by surprise! Being ready for a shot increases your chance of winning. Today we have a fun little quick tip for you. 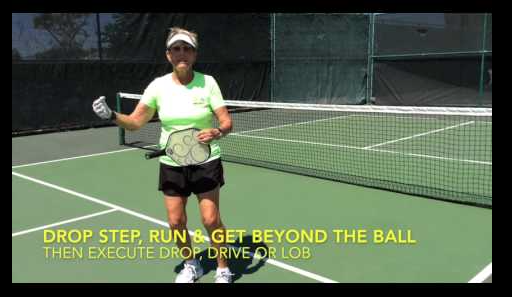 Hear from 5.0 pickleball player and coach, Dee Davison, as she gives us a trick that is guaranteed to improve your chances of hitting the next shot that comes your way. It’s simple and easy, and this often forgotten secret will help get you ready for your next shot. 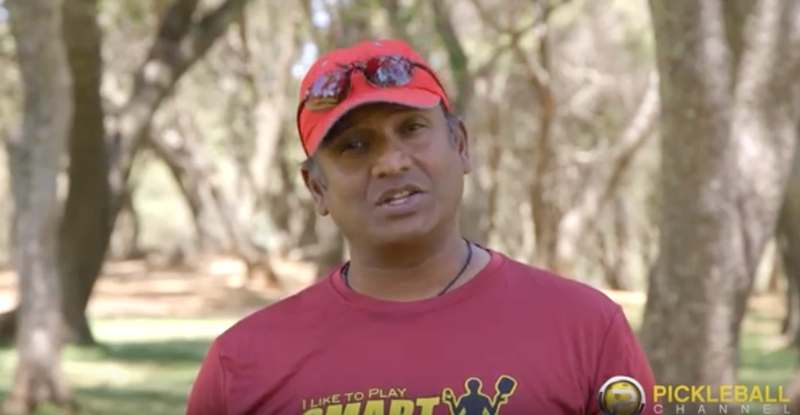 ​Check out this quick tip and improve your game! What to Do When Your Drop Shot Doesn’t Drop? 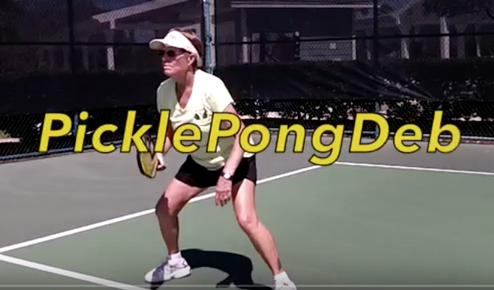 Our thanks to all three coaches for sharing these informative quotes and more on The Pickleball Show podcast, a service of PBX Club. If you’re not already a PBX Club member, join now for FREE and get more pickleball playing tips, news and money-saving discounts on equipment and travel.